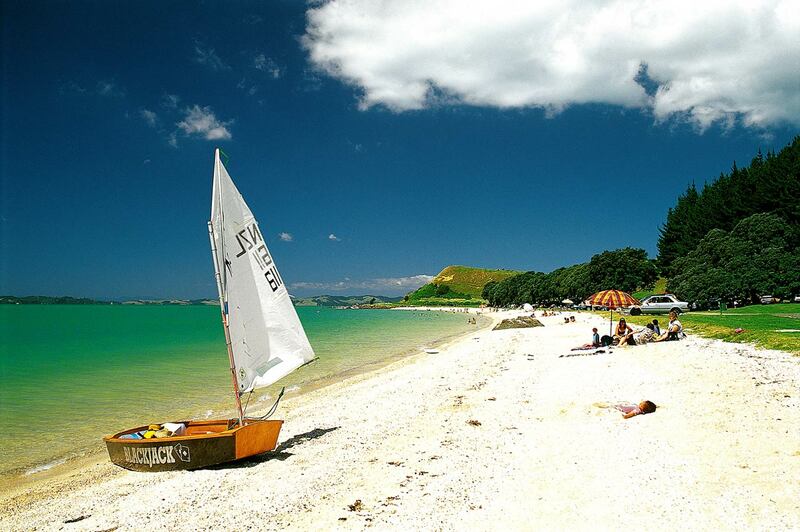 There is an excellent coastal pathway beginning at Maraetai Beach, heading west through Omana Regional Park, Te Puru Park, Beachlands and finishing at Pine Harbour. This is suitable for pushchairs. There are cafe's in Maraetai and Pine Harbour. About 4 hours there and back.